VMware Per Incident Support is valid for one year after purchase during the General Support phase and does not include product updates or upgrades. Per Incident Support is not available during the Technical Guidance phase. 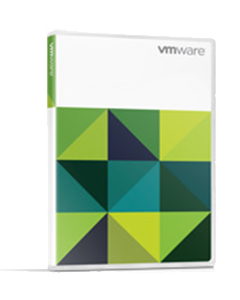 Review the VMware Lifecycle Product Matrix for End of General Support dates. Per-Incident Support is non-refundable. Please see the VMware Per Incident Support Data Sheet and VMware Support and Subscription Services Terms and Conditions for details.